The Panama Council of the Navy League of the United States Foundation is perhaps best known for the high quality of its monthly speakers -- and not just on maritime issues either. We also develop good community relations and support the men and women of the sea services, and their families. To this end we work closely with the US Navy, Marine Corp. Coast Guard, Merchant Marine, and the Universidad Marítima Internacional de Panamá (UMIP), to provide support for local community relations projects such as cleaning, painting and repairing schools, orphanages, community centers. We've connected Engineers Without Borders with UMIP cadets to assist with the Kuna Nega's community building projects. 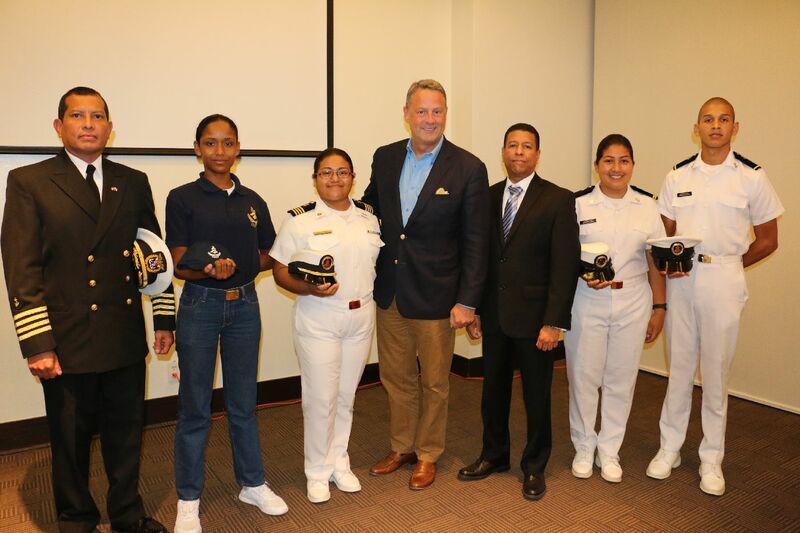 Our scholarship program is over 25 years old beginning with the Escuela Náutica de Panamá and continues today for cadets of UMIP -- like the Cadets featured above with L to R, Captain Julio Bonilla, US Ambassador John Feeley, and UMIP's current Rector, Captain Aladar Rodriguez. Come join us to experience interesting people learning about more than just Panama. Our dinner meetings are held the second Tuesday of the month at the Wyndham Hotel at Albrook Mall. We do need to submit the number of dinners to the hotel so we need to know ahead of time if you plan on joining us. 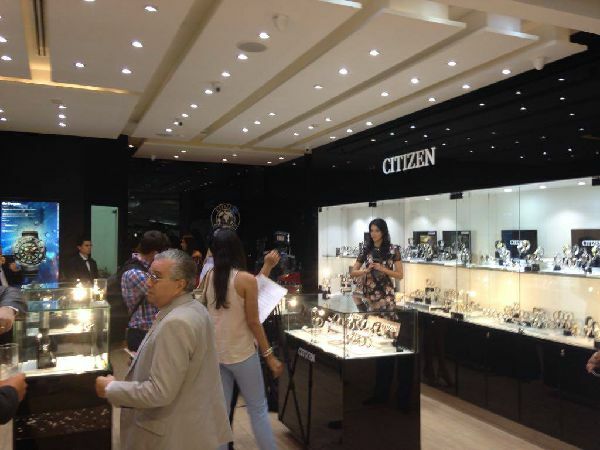 Visit Citizen at Entrada Delfin - Ground Floor in Albrook Mall.. 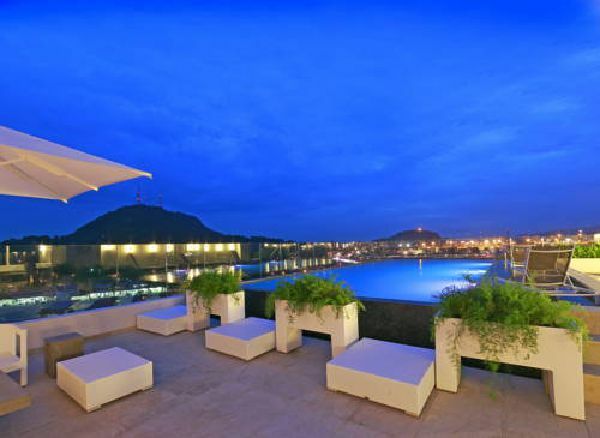 The Wyndham connects you to not only the largest shopping mall in Latin America but it connects you to the sights, sounds and flavors of Casco Viejo (The Old City) and Central America’s most cosmopolitan capital, Panama City, also to one of the Wonders of the World – the Panama Canal.